Will be divide into small group ( 2 to 4 people/group) to practice the dishes together. Each person will be their own portion to dine/take away. Although British cuisine is less authentic and elegant as the French cuisine, they have many hearty comfort food. You could learn these classic comfort food in this class. 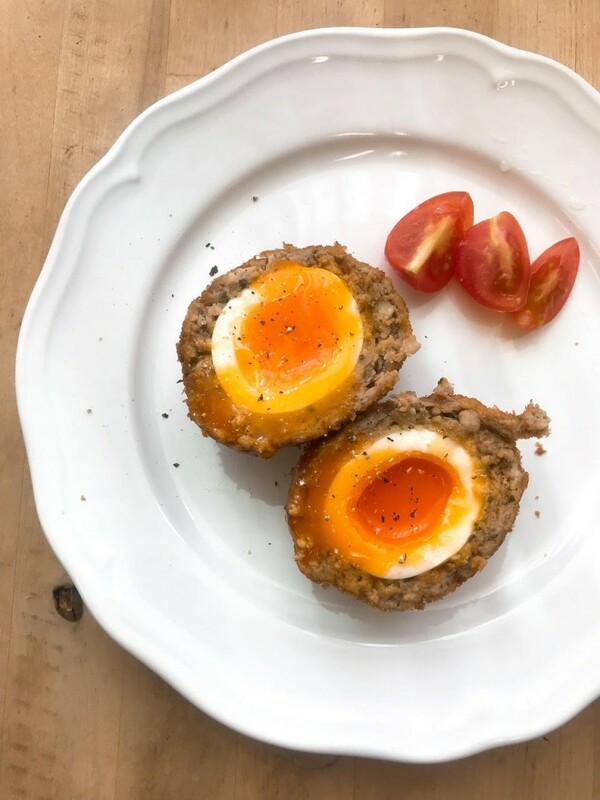 Scotch Egg is a very classic home cooking, our cooking tutor Celia will teach you how to poach an Japan Egg and coat a thin and crispy minced pork with golden bread crumbs. When you cut the egg, running and golden egg yolk is coming out! 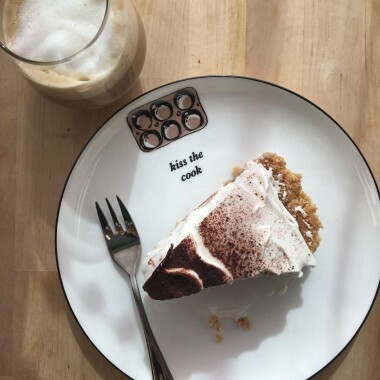 How delicious it is. 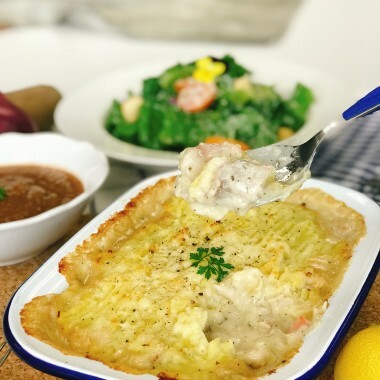 Fish Pie is another classic comfort food, it’s so warm and full of fish, cheese and creamy mash potato in every bite.